Several months ago, I snapped a picture in a local grocery store of a row of the latest locally-produced beverage: Free Fungus Tea. 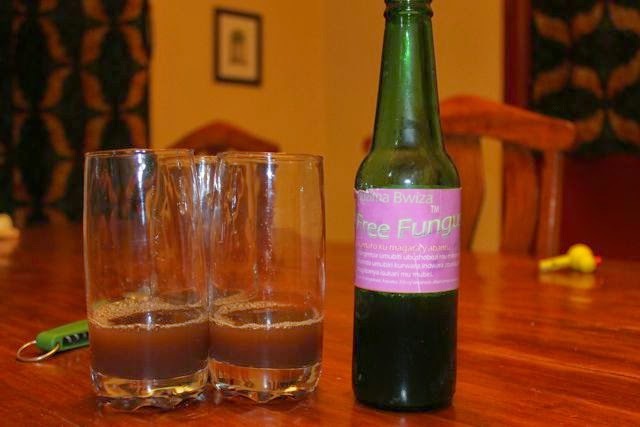 It was a nice social media moment, with lots of proposed commentary on why one would want to name a beverage "Free Fungus Tea", and several urges to buy a bottle and inform the wider world. Well, the next time I returned, I found only a single bottle. I guess it was a hot seller. I quickly procured it, and shared it with a few McCropder teammates (Rachel, Jason, and Greg) a week later (in order to have a broader base of opinion). John, of course, would have been the go-to guy for the fullest color commentary, but he was, alas, unavailable. Here is the bottle along with a couple glasses of its contents. I had a medical student (who happened to stop by the next day) translate the Kirundi tagline, and apparently it extols the many health benefits of this drink. 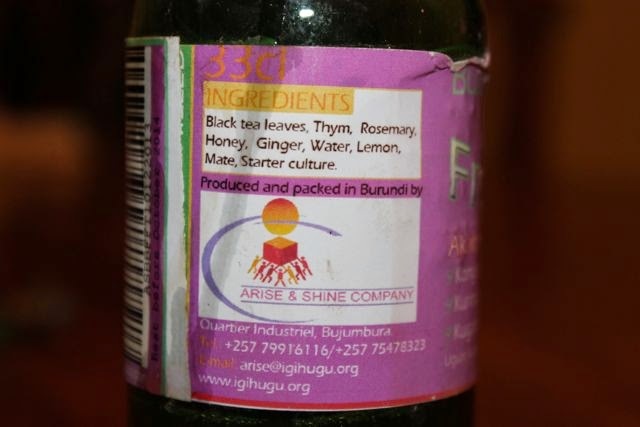 Here is the back label: The Kirundi-English combo is not as surprising as you would think. You never know what language people will go with here, but generally, if you want to show yourself progressive, English in the way to go, and I think we can all agree that Free Fungus Tea is nothing if not progressive. 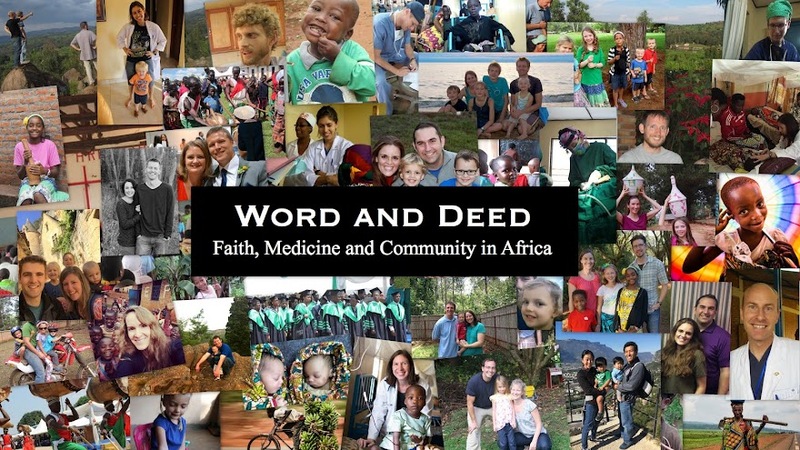 I love the "Arise & Shine Company", because it is, in my mind, a quintessentially African enterprise name, which is to say that it is explicitly biblical but the connection with the product remains a big foggy. The ingredients seem benign enough (we think that "Mate" is supposed to be "Malt", but we're not sure), with the exception of the "starter culture". Well, having reviewed the title, it did taste quite a bit like a spiced ice tea with a "starter culture", though I'm not sure we could have identified such a flavor beforehand. Another way of putting it would be a Southern Fruit Tea (yum!) that's been in the fridge a couple weeks too long (not as yum!). So, yeah, it wasn't that great. And I can't say that I felt particularly healthy afterwards, despite all their claims. So, not terrible, but can't truthfully recommend it for your upcoming New Year celebration. Perhaps the best part came afterwards. 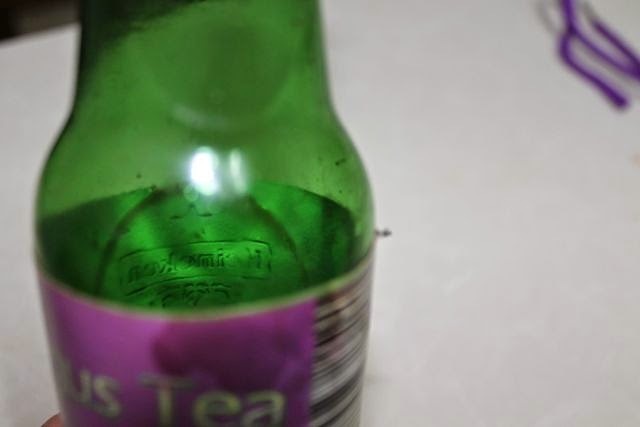 Akin to the treat in the cereal box that is waiting for you when you finish is the hidden logo of the bottle. Look closely. That's right, each bottle of Free Fungus is bottled in an old Heineken bottle. ? Starter culture ? But, a month later, at the same grocery store, there was a new batch of Free Fungus, with a slightly spiffier label to boot. Apparently, someone is loving it. Microenterprise at its best. Isn't mate a type of tea? Could it be a rustic version of kombucha, which is tea and sugar that is fermented with a mother culture (scoby) that one might say resembles fungus. We brew and drink that in our home because the health benefits are great, but ours tastes better than you described.